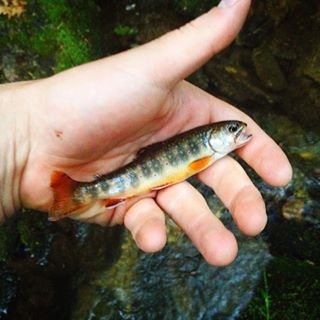 This entry was posted in Favorite Fly Fishing Spots, Fly Fishing Life, Our Regular Contributors and tagged brook trout, brookies, fly fishing advice, fly fishing life, Mill Creek, Ohio fly fishing, striped shiner, West Virginia fly fishing on June 29, 2015 by Chuck Holmes. 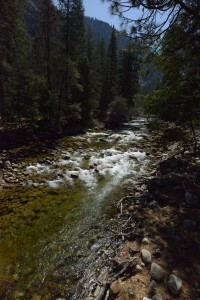 This entry was posted in Favorite Fly Fishing Spots, Fly Fishing Life, Michael Vorhis, Fly Fisher & Author, Our Regular Contributors and tagged fly fishing, Merced River, Mike Vorhis, Yosemite on June 25, 2015 by Mike Vorhis. Born into a fly fishing family in Montana, I started tying flies at the age of 4 and never quit. I have witnessed all the new materials come to life. I now live in Wisconsin and fish the Root River in Racine Wisconsin for Steelhead in the spring and fall. 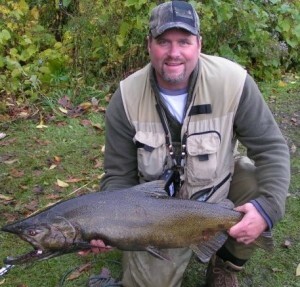 The king salmon run is in the fall along with a different strain of steelhead, big browns and coho salmon. I tie a wide variety of flies from nymphs to ska-oppers. My ‘go to’ fly though for all species is a black stone fly. It all depends on the fish and what size they want. 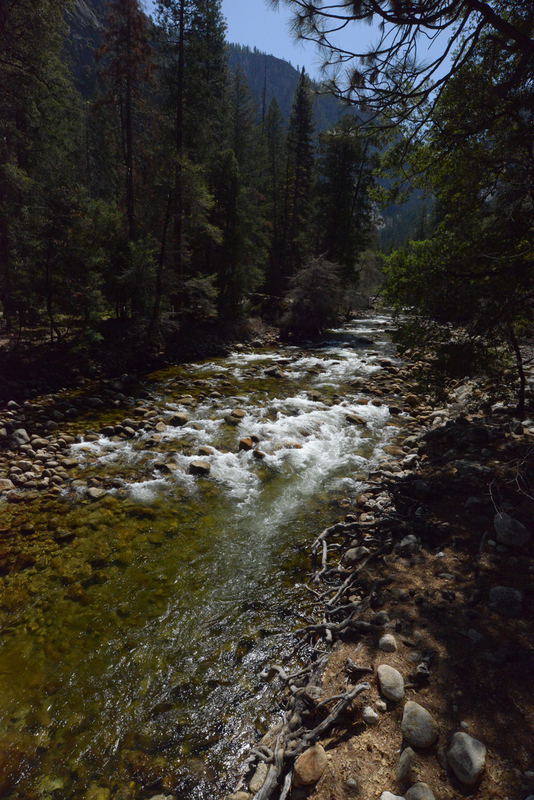 This season I hope to catch my first steelhead on a dry fly. I will post again if I succeed along with a picture of the fly and fish! This entry was posted in Favorite Fly Fishing Spots, Fly Fishing Life and tagged black stone fly, Kings and Chromes, Wisconsin fly fishing on June 24, 2015 by Montana Fly Guy.